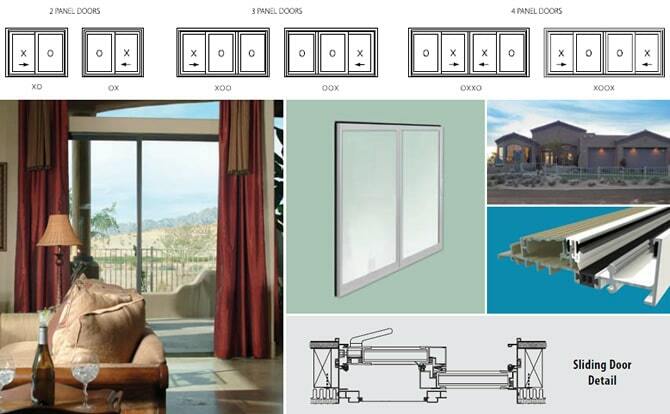 The Ambassador Patio Aluminum Door System incorporates numerous configurations to fill most any opening. Dual finish options will enhance the exterior and interior of your home. The Ambassador’s standard tandem rollers with 1-13/16” diameter wheels use heavy duty sealed bearings and are combined with a stainless steel track. This will ensure effortless operation for years to come. The handle hardware finish is available in white, black or an optional brushed nickel.